Bob is a founding member of LSRC with over 26 years of coaching experience, Bob leads our coaching and crew year-round through training and regatta season. He is a strong advocate for overall health and fitness and supports the vision and goals of growing our rowing community. Enough cannot be said about the heart and soul that Danielle brings to coaching, every day. She is a strong advocate for all, enjoys her time with the team, and enables her teammates to excel and do the best they can do. Danielle has not only rowed and coached for many years, she has also completed her level 2 licensing course. Native to Snohomish County, Barb has been engaged in rowing since 1989 as both a recreational, then competitive rower. Barb served on the USRowing Junior Women’s National Team for seven years, as a USRowing Referee, and Junior Youth Program Coordinator of 120+ youth athletes. Barb has over 25 years of Rowing Program Development and has served on a number of non-profit boards. She starts her 28th year of coaching in 2019. We are excited to have this dynamic duo join us to provide youth coaching at LSRC. Shane has been an active member of LSRC for nearly six years. As an Alumni of the Youth program, he learned self motivation, comradery, and a burning passion for a sport that was both intense and graceful. Now as a Master rower, he finds fulfillment by sharing the joy rowing has given him with others. Luis started at LSRC as a Master rower and has since grown to consider the club his home. With his mentors’ guidance, he has not only grown as an athlete but has also found discipline, purpose, and intense respect for the most beautiful team sport there is. Luis is dedicated to the LSRC community and is motivated to mentor youth rowers to find the same passion and joy. 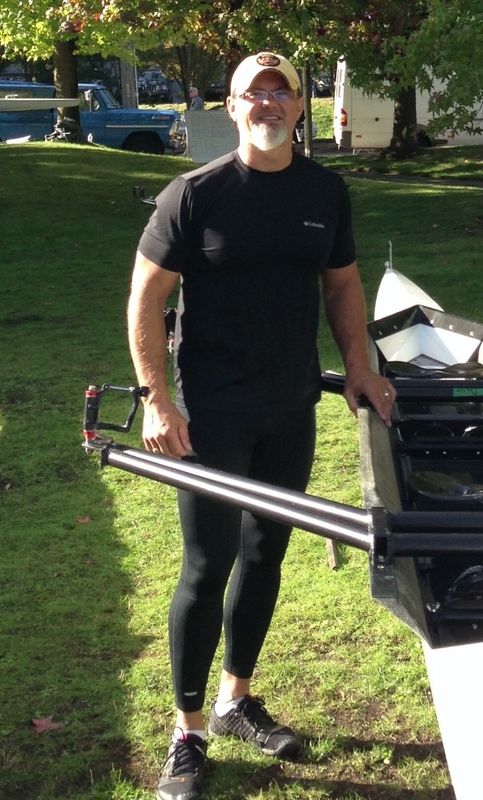 OD joined LSRC as a Masters rower in 2016. Since then, he has become an invaluable member of our team supporting youth coaching, launch driving and safety. OD was a member of our Erg Ed course for Snohomish School District at Valley View Middle School in 2018. The students loved him! Throughout Jim's years of sports and various fitness clubs he has been apart of, the most significant lesson he learns, is that you have to want to be there. With that simple mindset, you will be successful in that training. Jim has been rowing for 9 years and from day one he has implemented that mantra...”I want to row”. Jim leads our club with Erg Fitness nights during the winter as well as supporting our Erg Ed programs for students in the Snohomish Public School District. LSRC is thrilled to have the support of the rowing community at large. We have strong partnerships with local teams and expert coaches and regularly schedule guest coaches to spend time with our teams on the lake. Each season we host skill clinics and special events with our guest coaches including Olympic Gold and Silver Medalist Anna Cummins and World Championship rower, Angie Sievers.